Preparing for your first child is definitely an overwhelming experience. Looking back, I was continually bombarded with items I thought I “needed” to get. I didn’t want to be the only parent unprepared (mom shaming starts early!). After having T, I wanted to write a post dedicated to the essentials that I felt were important to have and some that were not included in the lists that are available. 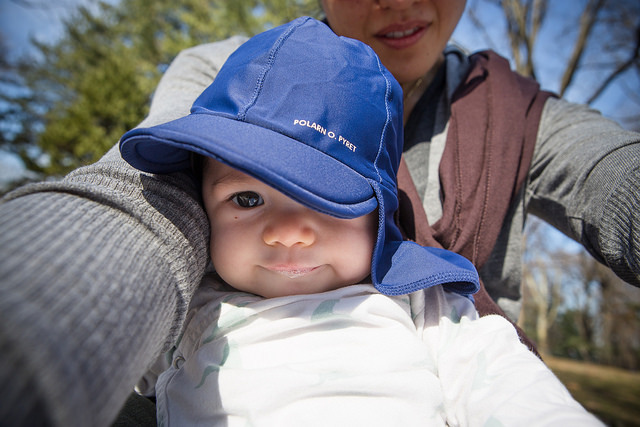 Specifically, a few items for me that made my time at home with a newborn more manageable. Below is what I feel is all I needed for the first couple of months with my little one. This is a minimal guide of the necessities, there are many things that can be added to this list, but I don’t categorize them as a necessity, more of an added convenience/luxury. I recommend that you get only the necessities and then you can always order or buy what you find you will need along the way (that’s what amazon prime is for!). 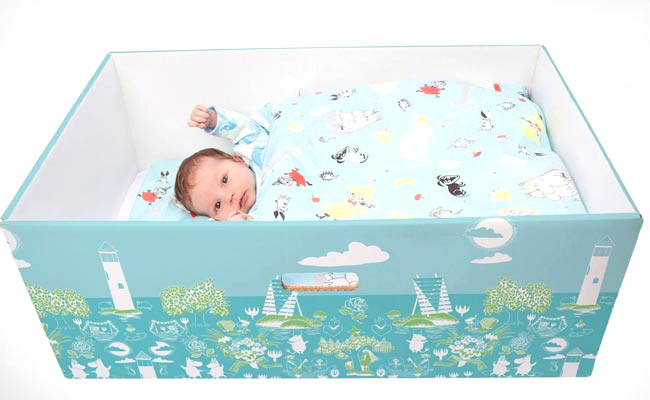 CRIB / BASSINET / CARDBOARD BOX! We opted to go straight to crib so we did not have to transition her into a crib only after a couple of months. 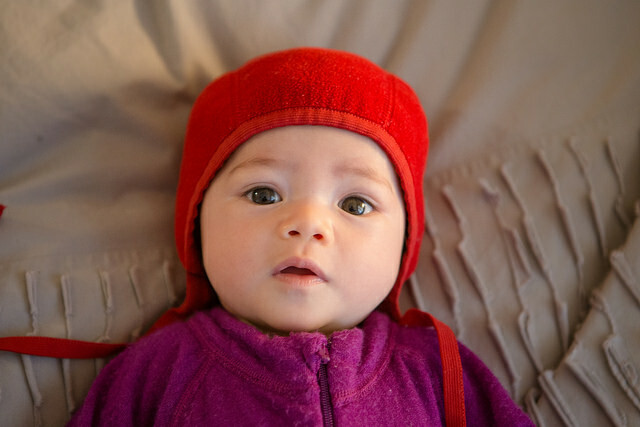 It worked out great for us, Teagan took well to the crib and was sleeping through the night at 3 months. The bloom alma papa crib we chose (link here) also was small enough to go through doorways and were on wheels – so it was an easy transition to roll her into her own room once she was ready to sleep on her own – Extra bonus, this crib turns into a toddler bed, so we will be using this crib for many years getting it’s value worth. Downside is that it is a custom size mattress (smaller than the standard), so we had less choices on the mattress and sheet options. This crib is on the pricier side, but for the multiple positives plus the fact that we would have the option of turning into a toddler bed made it a no brainer. I am still very happy with the choice. Many people opt for a bassinet, but we did not have the luxury of space and for the cost – she would only be sleeping in it for a couple months tops. The biggest critique to the bassinet versus the crib was breast feeding and having to pick the baby up from a crib instead of a bassinet. Honestly, I did not find this a problem and if anything it got me more in shape faster :). As for other options – I had friends tell me that had their baby laying on the floor in essentially a cardboard box the first couple of weeks (these two parents are doctors too). In fact, In Finland this is the norm (Read here). Cardboard boxes are the new cribs in many countries! Really, the baby does not need much in the beginning weeks/months – just you! Large muslin swaddle. 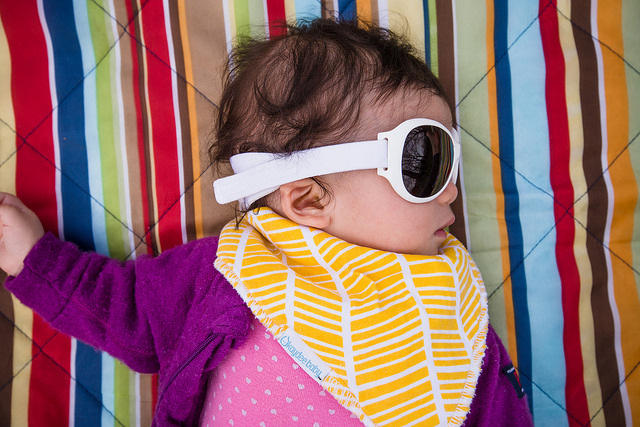 I like this one from aden + anais – it’s soft and large enough to get a good swaddle going. It can also be doubled as a general light blanket for your baby and as a breast feeding coverup. That’s three uses in one! 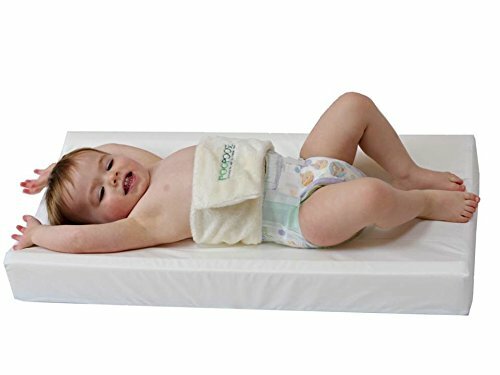 Adjustable Infant Baby Wrap. 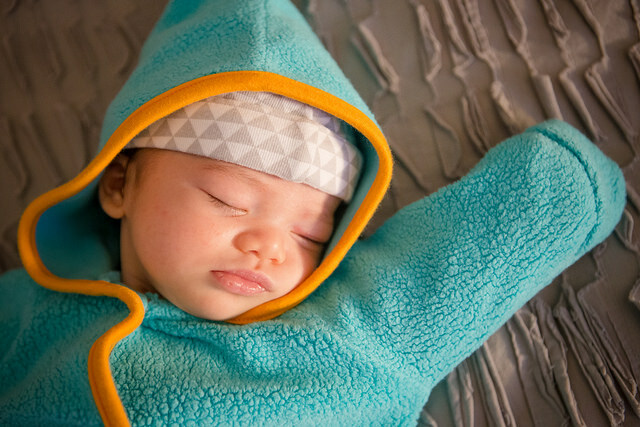 Your baby won’t be able to wiggle free from it and you may have less of a headache too because you won’t have to perfect your swaddle wrap techniques. I used a swaddle similar to this one and used it quite often. We did go back and forth between the large swaddle and the wrap, in the end we probably did use the wrap more .. BUT, I am still using the muslin swaddle to this day as a light blanket in my day bag and around the apartment. It’s great when I can keep on using an item in different ways through different phases of my baby’s life. Especially since she is growing so quickly, it’s easy to throw a lot of money away on items only used once, or sometimes not at all. night light : I wouldn’t necessarily call a must have, but I found it very helpful. A night light that created really cute stars on the ceiling that can be positioned right above the crib. I even found myself gazing up at it at night when I went to bed. In fact, I missed it when we moved Teagan to her own room! Here is a great one we found on amazon. Everyone has their preferences. Living in an urban environment, I feel like the carrier gives me a lot more flexibility and mobility that a stroller does not. I know it’s all dependent on the person. 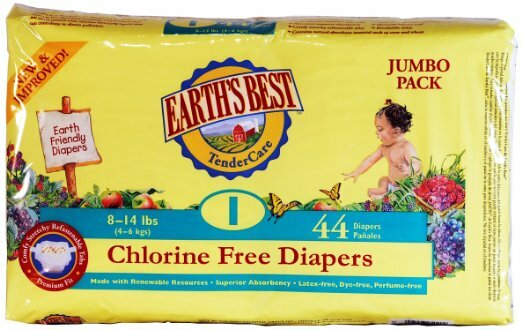 great for new borns! 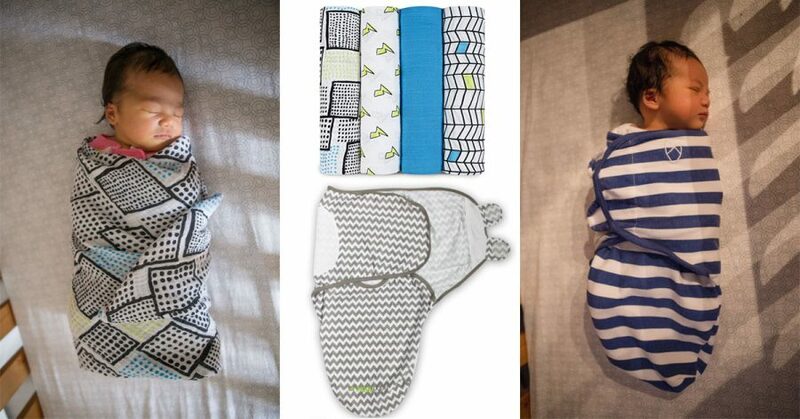 I loved using the cloth carriers, the baby is so tiny and it’s similar to being in the womb. The cloth carriers feel more naturally and less mechanical as well. When they are this light, it’s easy to carry them this way as you don’t need as much back support etc. I liked this ONE for cloth. I recommend a carrier that supports the hips. If the baby’s legs are dangling straight down, do not use this carrier. 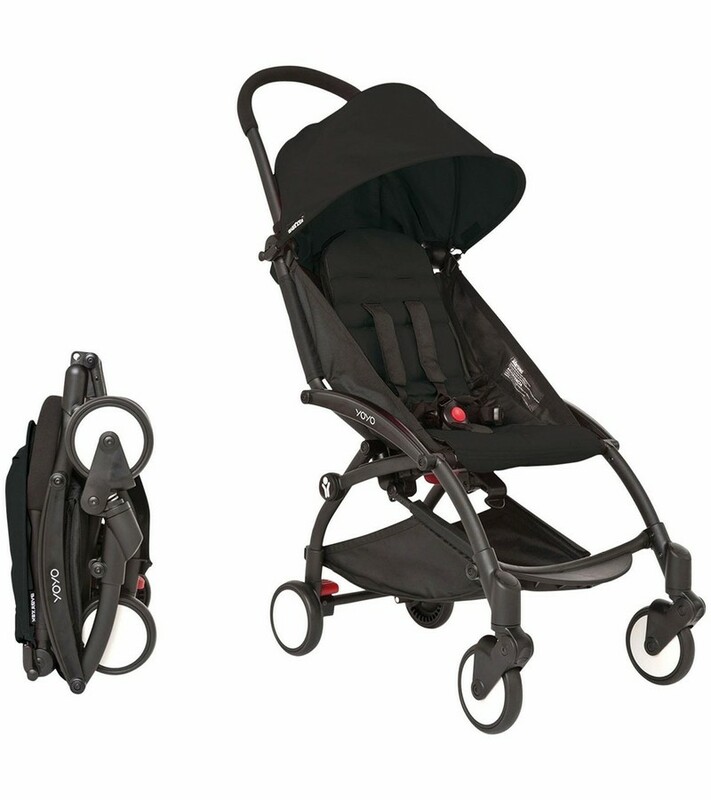 I recommend the tula or mia – both carriers offer a newborn insert. Necessary! Safety first. Do your research as models change all the time. If you want to maximize your space and your money, look for a stroller/car seat combo like this one. 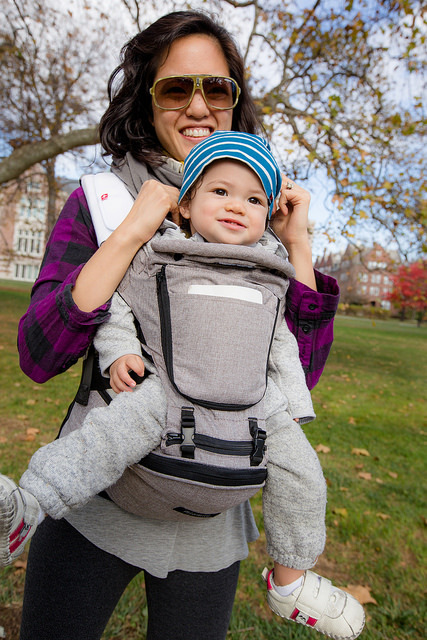 Most strollers should come with a car seat adapter so that you can carry your baby in the car seat during the early months. choose a stroller that best fits your need. I remember the first time going into a baby store to what I thought would be a nice leisurely browse of possible choices, I left eyes wide open and more overwhelmed and confused than I ever expected to be. One sales guy said to me “it’s like buying a car” .. .. In the end, we were gifted a stroller, so we didn’t have to make a decision, but do your research and be sure to get the best one that suits your needs. I will have to say that I have been eyeing this very KIDMNML stroller that packs up so small you can just carry it under your arm with a strap when not in use or stash it in the above plane compartment on an airplane. If you are looking for a travel/compact or for not intense uses around the city etc.. – I would take a look at this one. When it comes to baby clothes it’s easy to go overboard. Everything looks cute when it’s small sized! Try to refrain from buying too much. The baby grows fast and most likely than not, you will be given plenty of clothes as baby shower gifts from friends and family. I am also a big fan of accepting hand me downs. It saves money and time! Below are some key type of clothing I felt were uber useful during the first months. I wish someone had told me not to invest in onesies when the baby is so young. 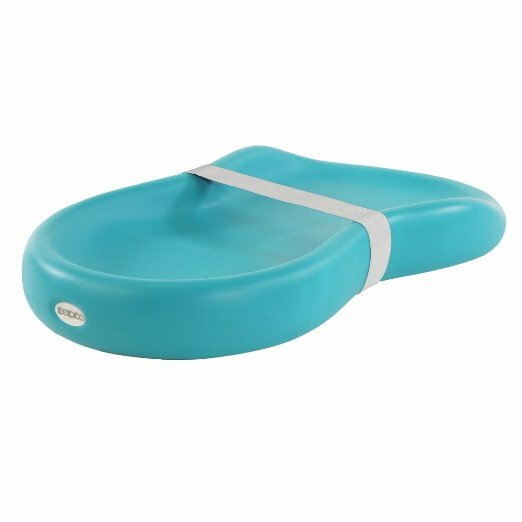 I found them really inconvenient to use and my baby hated them also! the best part about this gerber shirt is that it has built in mittens to cover the hands – so you don’t have to get the little mittens separately. I am a really big fan of anything that easily opens in front because of breast feeding. When breast feeding, they tell you that skin to skin contact is very important. Actually, regardless of breast feeding, in the beginning any skin to skin contact will help you bond with your baby. Having open front clothing makes this much easier. I actually rarely if ever used a onesie when Teagan was little. 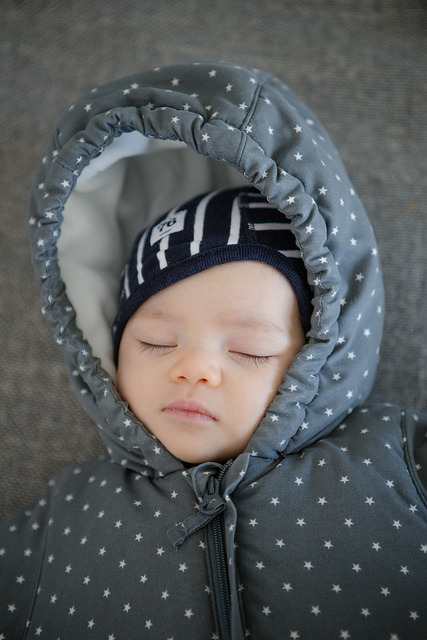 It was harder to put on, take off and made skin to skin contact more difficult … I do not recommend a onesie for your newborn no matter how cute they are! I was also a big fan of these full body jumpers. You don’t have to worry about deciding separate shirt and pants combo – plus it’s easy to breast feed for skin to skin and change diapers! *tip : the hospital should also have little cloth mittens available if you ask. *tip : ask for the mittens at the hospital and you will get a simple cloth hat at the hospital. This should be fine in the beginning weeks depending on the season. If it’s cold outside, then you will need to invest in a warmer hat! 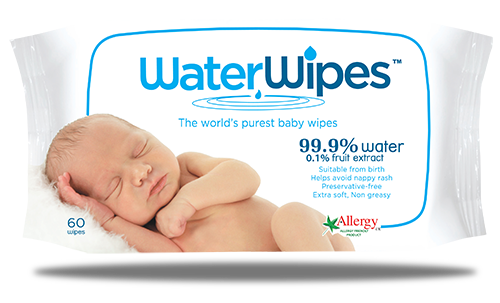 We liked these because they are all natural and without chemicals (unlike pampers). These were the most natural we found and we haven’t had any problems with them. is nice to have, but we found the bed did well too. So, I would list this as not necessary in the first months. One that many of my friends rave about is this one – you don’t have to worry about cleaning a cover and it wipes clean easily. Down side is that it is not soft, so you might need to cushion in where the baby’s head rests. 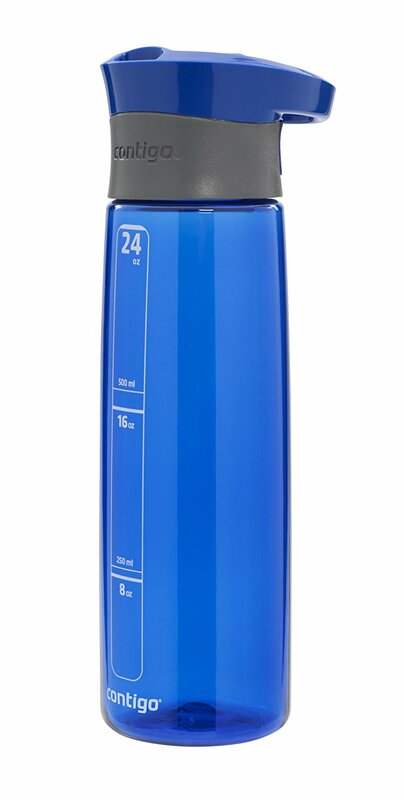 We currently use this one without a cover (it wipes clean) and are happy with it! We also know a bunch of friends who use this one from Keekaroo and swear by it! GET THIS ONE! Bonus feature is that you can use any garbage bag – so you don’t have to get pricey refills from just one place. Breast feeding was by far the most stressful for me. Below, the only thing I would recommend at first for breast feeding is my brest friend – it saves a lot of stress on the arms and the baby seems to be more comfortable too! Of course, you can even hold off on this purchase to see if you will even be breast feeding at all. Other things that are lumped with breast feeding could be creams etc.. but I would not buy anything like that before hand. You may not need any creams. I know I had bought all these creams/lotions thinking that I must have to use them, but I didn’t use a single one! My philosophy now is – don’t buy it, unless you know you will use it because everyone has a different experience. Insurance usually provides one pump for free – check with your insurance provider! clothing friendly breast feeding – think oversized wrap cardigans & low cut loose shirts. Of course, they sell breast friendly clothing specially marketed to the breast feeding mom, but I would hold off on getting any of those until you know that you will be breast feeding. I’m a big advocate that you can find most of what you need to wear in your closet already. I should note that I did not buy one piece of maternity specific clothes because I was determined not to spend money on something I would only wear a few times. diaper bag (3!!!) I actually ended up getting a non diaper branded bag – but went a bit obssesive trying to find one. In fact, the one I ended up getting from patagonia isn’t perfect. burp cloths (for me, she never spit up – but I know every baby is different) I would hold off until you know if you will need it or not. newborn onesies – I wish someone had told me! Tub for baby to lay in.